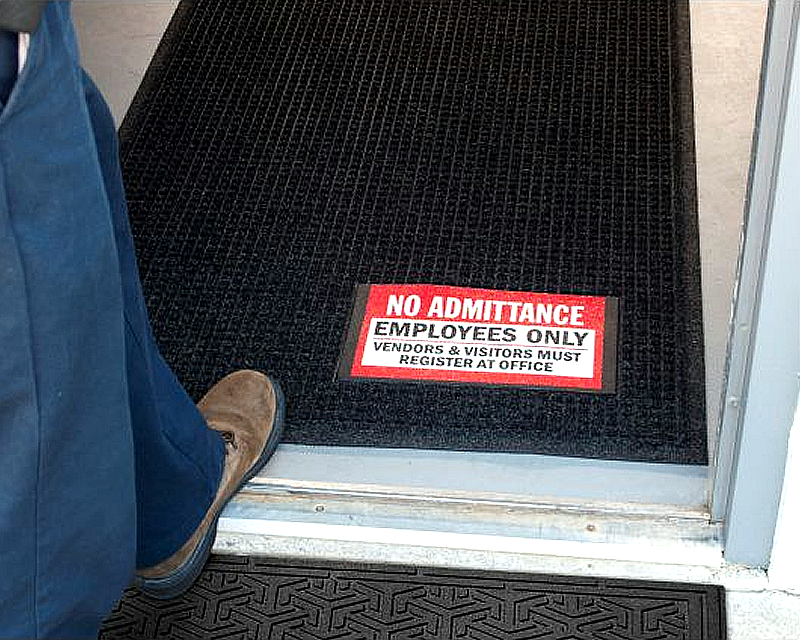 There’s no better way to prevent injuries and protect your employees than placing an important safety message right at their feet. Choose from a variety of safety messages. 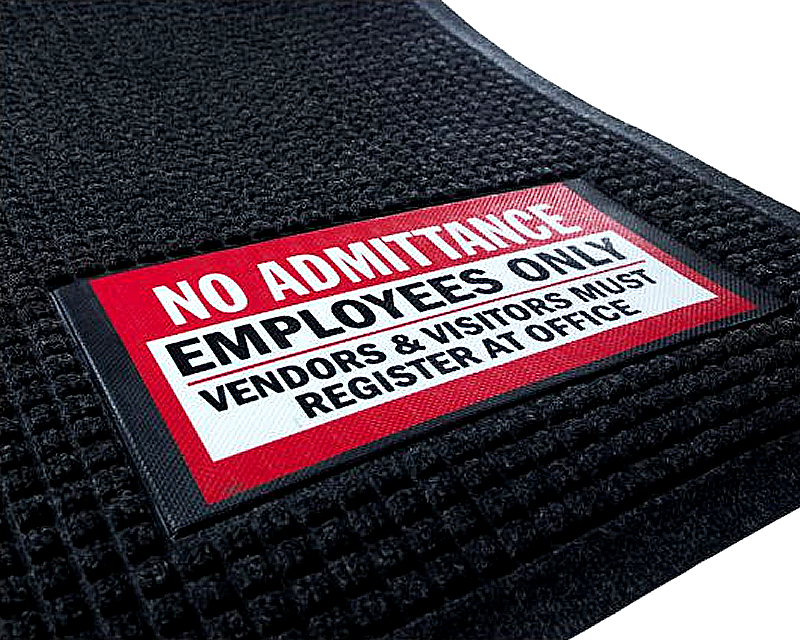 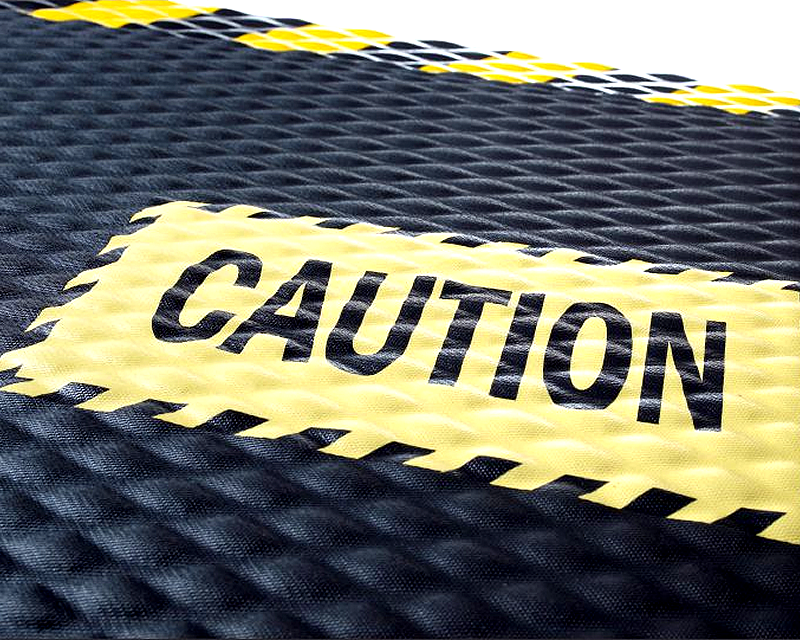 • Hog Heaven Mats have beveled edges in black or OSHA-approved yellow stripes. Rubber surface is chemical-resistant, grease and oil-proof. • 3/8" thick, with 100% UV-resistant fabric for indoor and outdoor use. 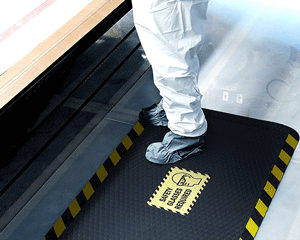 Surface nubs are the best at scraping and cleaning dirt and water from footwear. 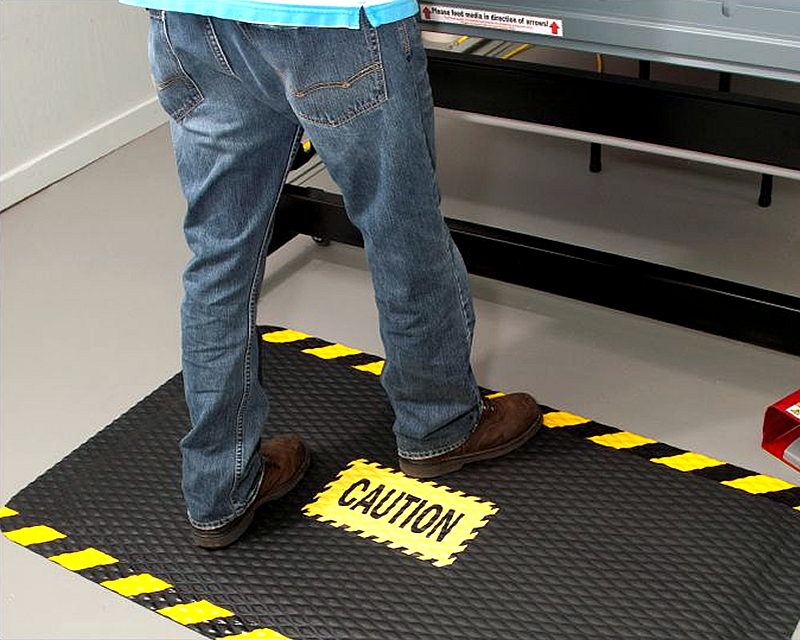 • Slip-resistant backing is certified by the National Floor Safety Institute, and made of 20% post-consumer recycled rubber, to protect your employees and the environment at the same time. • Safety sign is molded and not printed into the rubber. 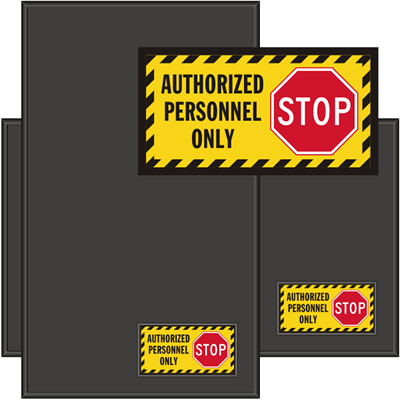 • Excellent water and dirt trapping properties. 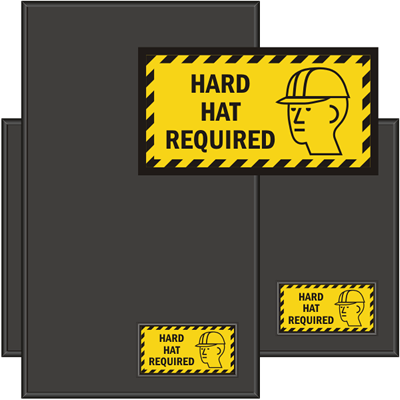 • Available in two thickness: 5/8” and 7/8”. 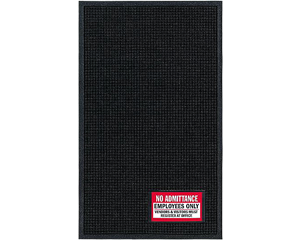 • Nylon carpet catches dirt and traps moisture. • Mats equipped with PVC backing for smooth surfaces.